We are exporter of Micro Crystalline Cellulose which is a mechanically disintegrated level of D.P. Cellulose. It comprises purified, de-polymerised, Micro Crystalline sub micron size colloidal particles. It is produced by treating Alfa Cellulose obtained as a pulp from fibrous plants with minerals acid. 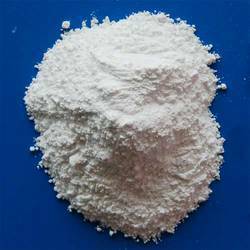 We are engaged in offering optimum quality Microcrystaline Cellulose Powder, which is used as an emulsifier in various food and cosmetic products. 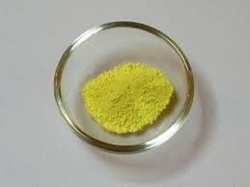 This chemical is widely demanded by various pharmaceuticals for manufacturing different medicines. We provide our powder having various properties such as purity, accurate composition and non toxic nature.